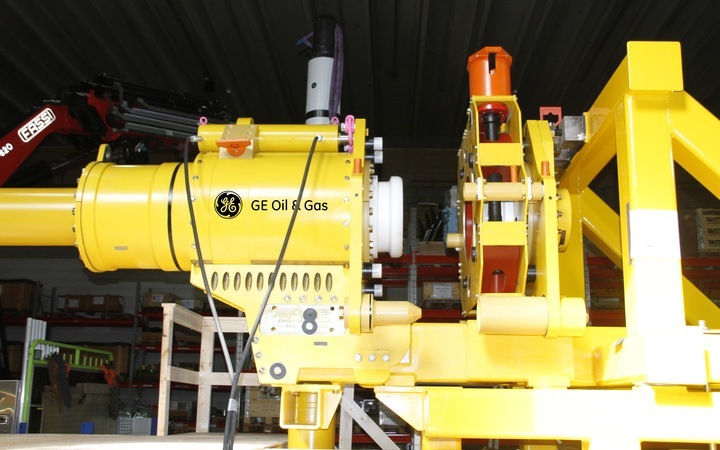 GE Oil & Gas has launched its new horizontal tie-in system to enable fast and flexible horizontal tie-ins. 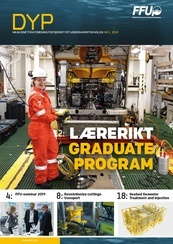 This is the latest development in a 25-year history of development of diver-less subsea. Full access to hub intervention in disconnected position, with pre-installed stroke cylinder at top of termination. Past developments include one of the first vertical clamp connection system (VCCS) and the versatile Horizontal Clamp Connection System (HCCS), extending the size range up to 42’’ clamp connections. With the new HCCS-Light, GE has approached the smaller end of the size range to enable light, cost effective and efficient clamp connection systems that brings advantages to CAPEX and OPEX for both operators and installers. HCCS-L (Horizontal Clamp connection System – Light) is a new light-weight horizontal tie-in system that has been developed to enhance system cost, installation process and flexibility of use. Both the operators’ need for subsea cost reductions and the installation companies’ need for faster installation have been addressed. The system is based on a standardized and field proven family of pressure containing hubs and clamps that are used across several alignment systems, both vertical and horizontal. The new system offers a universal termination for single, dual- and multi-bore applications. It covers 4-18 inch flexibles, rigid pipe and umbilicals. The same structure will be used across all applications with bolt-on features for compact length optimized umbilical termination and pig launchers, and is operated by one common size ROV tooling package. can be “flat-packed” and assembled as part of local content requirements. A range of new features are introduced with this system. 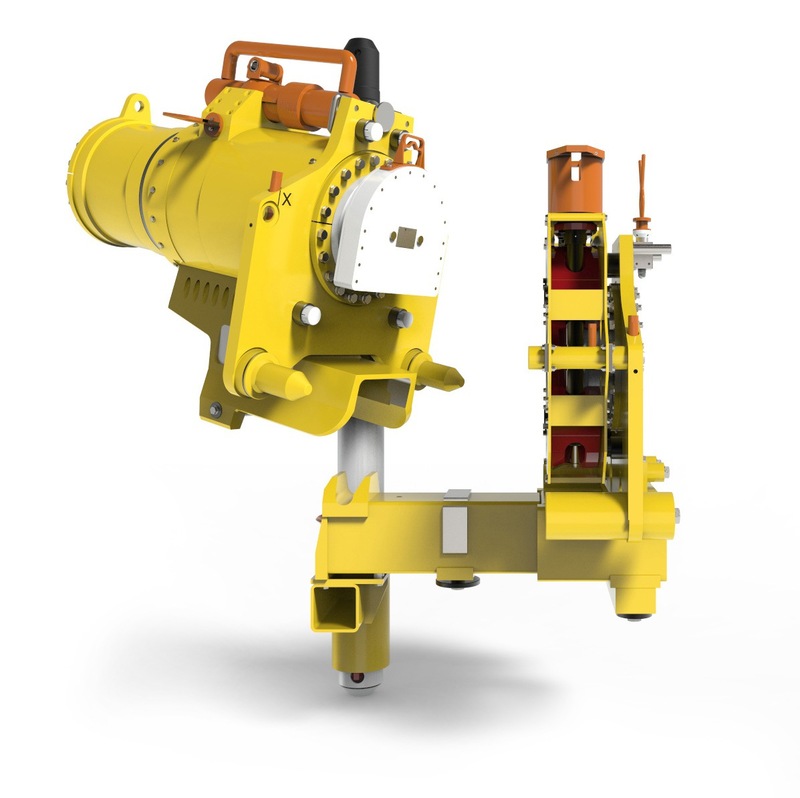 One of the more radical solutions is the functionality to allow subsea inboard to outboard clamp transfer and vice versa, without use of liftline or replacement tooling. A connector can now be installed on the inboard side on a manifold and later retrieved as part of the jumper for service and inspection. The same jumper can later be retrieved without the connector. This feature provides a new level of flexibility in installation and service. Another key feature is a stroke-in system that allows access between the hubs in the retracted position, with the stroking tool in place. Optionally the stroke cylinder can be pre-installed at surface enables9a direct landing-and-stroke-in operation with a minimum of ROV operations. The connector can be installed with a heat bank system in case insulation is needed. The system is self-aligned when landed on to the single guidepost within a wide sector. The guidepost can be mounted on either side to optimize the landing. Once landed onto the landing beam, the guidepost can be left in place or moved to aid the landing on the next connector. The compact design of HCCS-L will also impact the overall SPS system. A 30% width reduction compared to previous horizontal systems allows the branches to be mounted closer together to achieve lighter more compact host structures. The termination head is designed relatively light to enable ease of operation and installation. The design is suitable for rapid offshore mounting onto flexibles and onshore direct mounting on the reel for even faster deployment. All features of the new system have now been verified through an extensive test program at the GE Oil & Gas test centre in Drammen. Here, we are constantly qualifying the clamp connection portfolio to the latest industry standards. Recently, all clamp connectors covering the range from 4’’ to 14’’ pipe has been qualified to 50 make and brake cycles to ensure consistency with customer requirements. 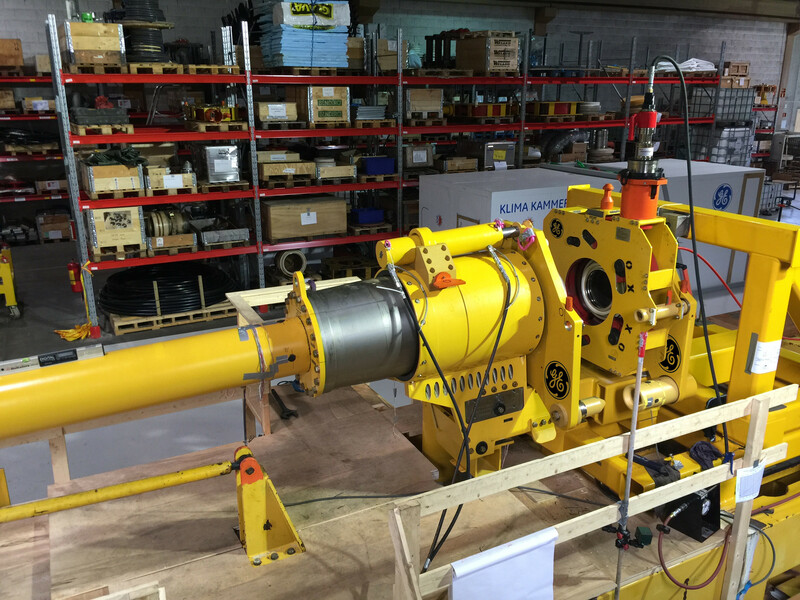 For the system verification tests, we have built a test jig capable of simulating all subsea operations such as landing, stroke-in and disconnect with back tension and moment loads. All tests have been verified by independent 3rd parties.